Apple's penchant for secrecy sometimes sees new engineers tasked with working on decoy products for a lengthy period of time while management vets their trustworthiness. 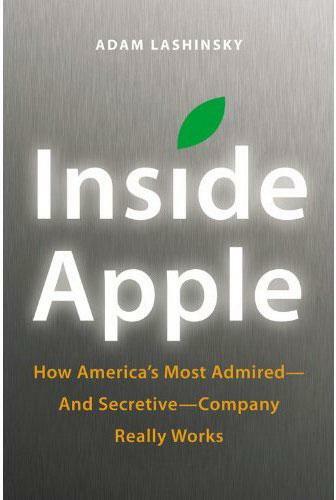 The revelation was widely disclosed in Adam Lashinsky's new book "Inside Apple" and further corroborated by a former Apple engineer during the author's appearance at LinkedIn last week. "A friend of mine who's a senior engineer, he works on —or did work on —fake products I'm sure for the first part of his career, and interviewed for 9 months," the employee said. "It's intense." The exchange between Lashinsky and the former employee was captured, below, by Fortune's Philip Elmer DeWitt. It also offers details on Steve Jobs's interest in a startup camera company before he died late last year.